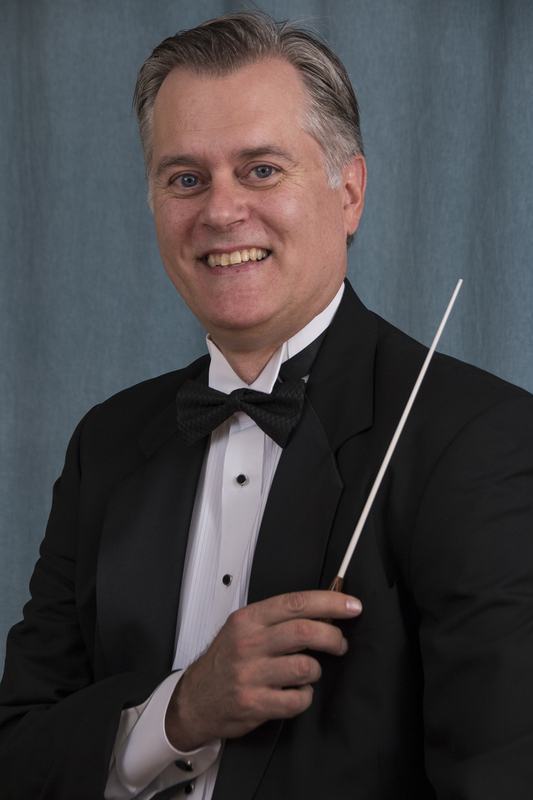 Join the Master Singers of Worcester and other choral enthusiasts to sing Mozart’s Requiem conducted by Artistic Director Ed Tyler with pianist Mark Bartlett. Choral scores will be provided for the evening. We will rehearse for about an hour followed by a break for refreshments and then perform the work in its entirety. The public is welcome to attend the performance.